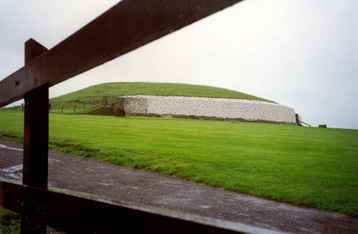 We drove from Dublin to the Brú na Bóinne Visit Center, the originating point for guided tours by bus of the three spectacular neolithic sites, Knowth, Newgrange and Dowth. 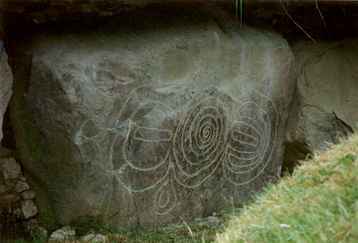 We visited only Knowth and Newgrange. 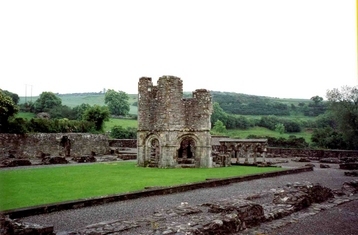 By the time our tour started, it had begun to rain. 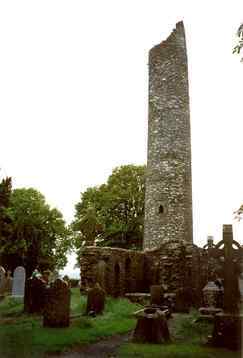 Our jovial bus driver told stories to cheer us up ("Now you know why Ireland is so green!") and the tour got under way. 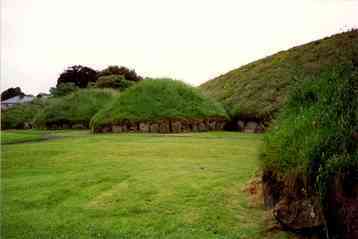 Knowth is constituted by a series of 17 small tumuli and one large one. 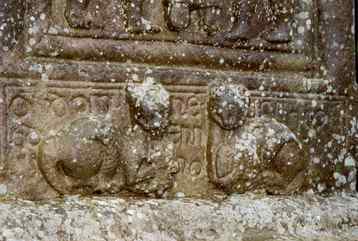 The latter dates probably from 3000-2500 BC and is 12 meters high and 67 meters in diameter. The rain served to accentuate the lovely green color of the surroundings! The main Knowth mound This was used to dry wheat. 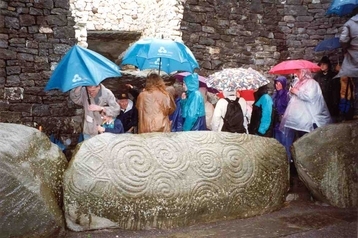 By the time we got to Newgrange, it was really raining! It was well worth the visit anyway, as it is one of the most impressive neolithic monuments we have seen. The tumulus has a diameter varying between 79 and 85 meters and is 11 meters high. 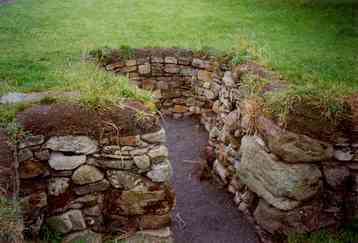 Under it, a passageway leads to a central chamber surrounded by recesses presumed to be for burials. Only during the winter solstice do the sun's rays penetrate to this chamber. We were told that this day was already reserved several years in advance, including once by Prince Charles. We, of course, didn't see any sun at all. It's quite an impressive thing to see anyway. We had a good lunch at the visitor center and waited for the rain to let up, then drove to the nearby Boyne River Valley. 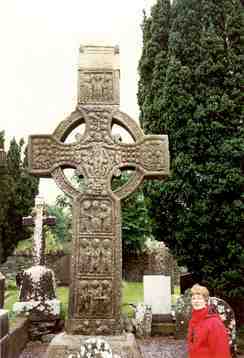 We visited two old sites there, Monasterboice and Mellifont Abbey. After that, we drove north. On to Looking for O'Nealls or back to top page.